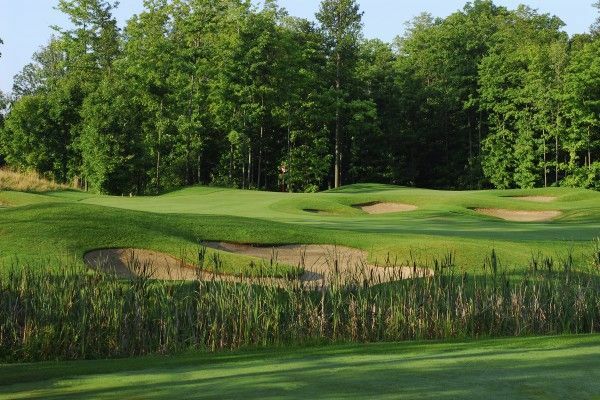 If you love to play golf courses in Ontario with the highest slope ratings, Royal Ontario Golf Club will be on your “must play” list. 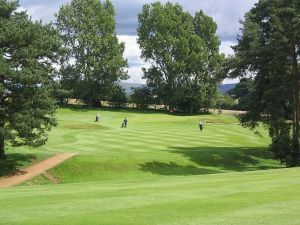 This Hornby Milton golf course sports a 146 slope from the back tees. 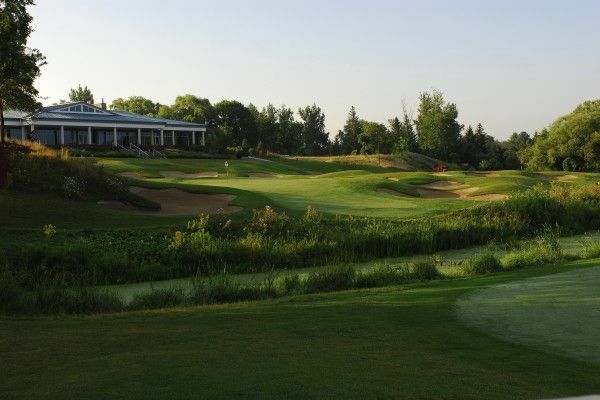 Moreover, the course rating is one of the highest in the province, at 75.0. 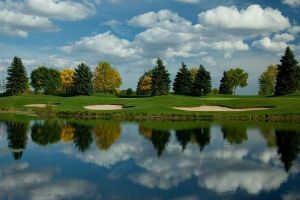 Stanley Thompson was the architect of this masterpiece that immediately appeared on the Ontario “top ten” course rankings in 2003. If variety is truly the “spice of life,” Royal Ontario delivers up a well-seasoned experience. 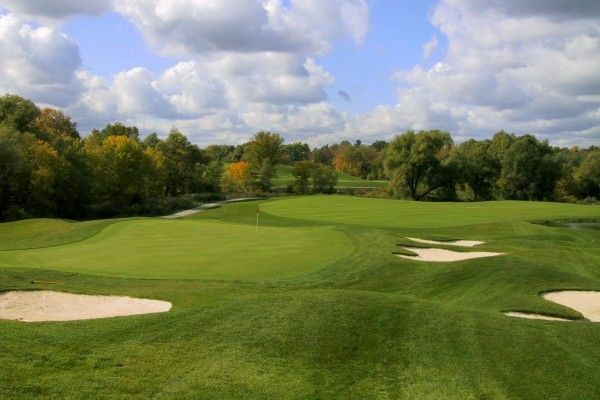 Holes can be as short as the 271 yard, par four fifth, or as long as the 609 yard, par five closing hole. Number nine is not far behind, at 588 yards. Thankfully for many golfers, there are six sets of tees. 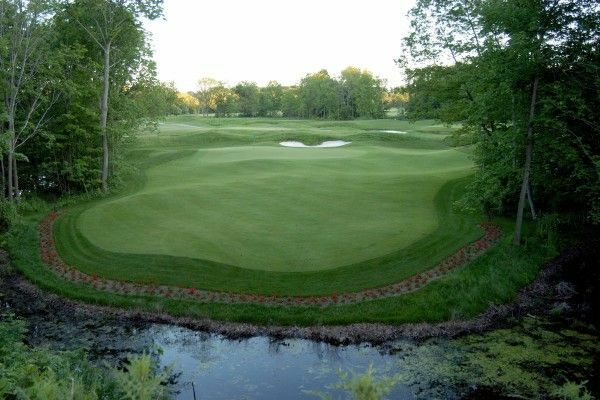 From the “pro” tees, Royal Ontario plays 7,074 yards long. 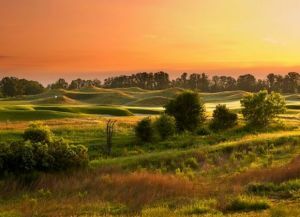 At the same time, few high-caliber courses consider the average golfer to the degree that this one does. 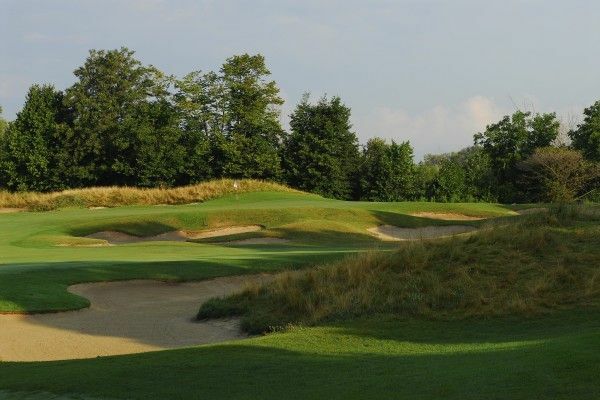 From the shortest tee boxes, the course measures 4,044 yards. 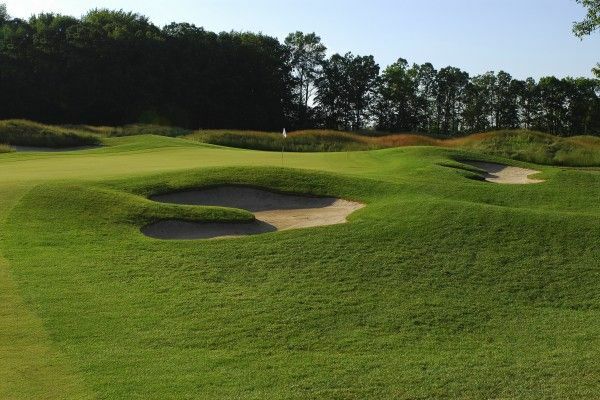 This fine facility offers a driving range, short game practice areas, and putting greens. Enjoy snacks or a multi-course meal during your visit. Relax after your round at the bar and lounge. 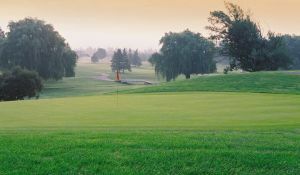 Hornby Milton tee time deals at Royal Ontario will bring you golfing memories to be cherished for a long time. 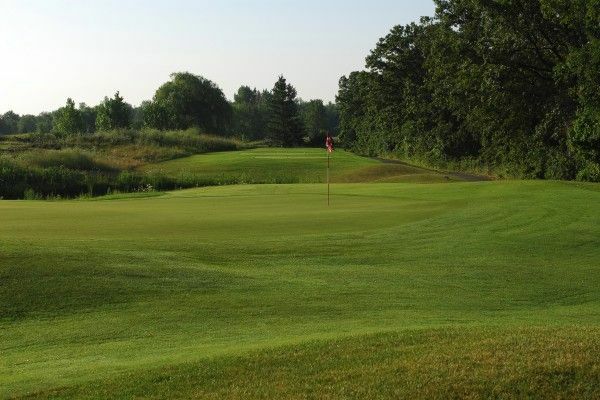 Royal Ontario Golf Club is not yet in our pool of Golf Courses for orders.